In case you somehow aren’t fully aware, the environment is collapsing and people are responsible. 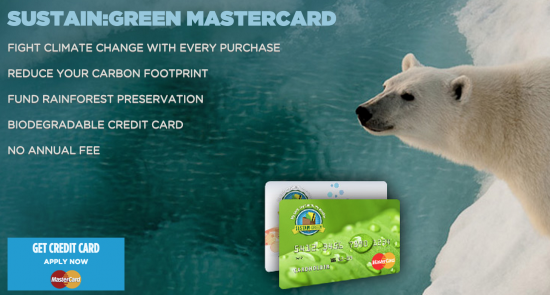 If you would like to feel good about this while still spending and upholding the very consumerism that has driven this catastrophe, then take a look a the Sustain:Green Mastercard Credit Card powered by Commerce Bank. 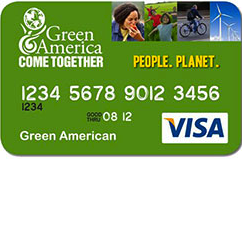 The card reduces your carbon footprint (not really, it technically only purchases carbon credits from the US government, essentially passing the buck to them to make the real necessary changes in the fight again global environmental change) for each dollar you spend with it. Problem solved! 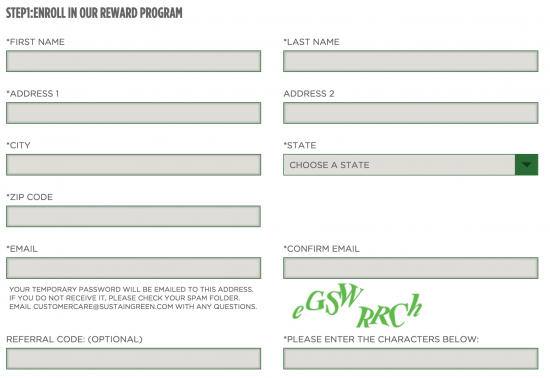 The application for this card is two-pronged: first, you must create an account withSustain:Green, and second, you must apply through Commerce for the actual card. The first section is available here at the card summary page Sustain:Green has set up. 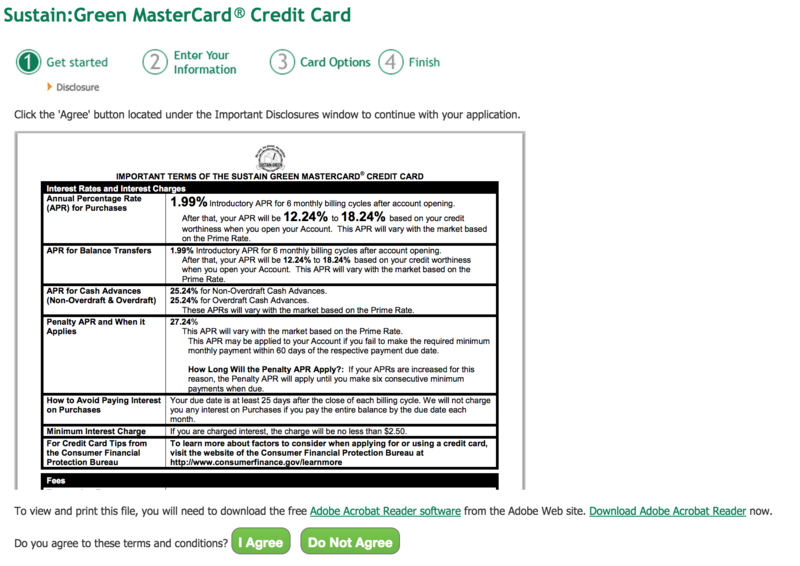 To begin the process click the Get Credit Card- Apply Now link within the blue box pictured below. Look over the terms and conditions and then, if you approve, select complete application to continue on to the Commerce website. 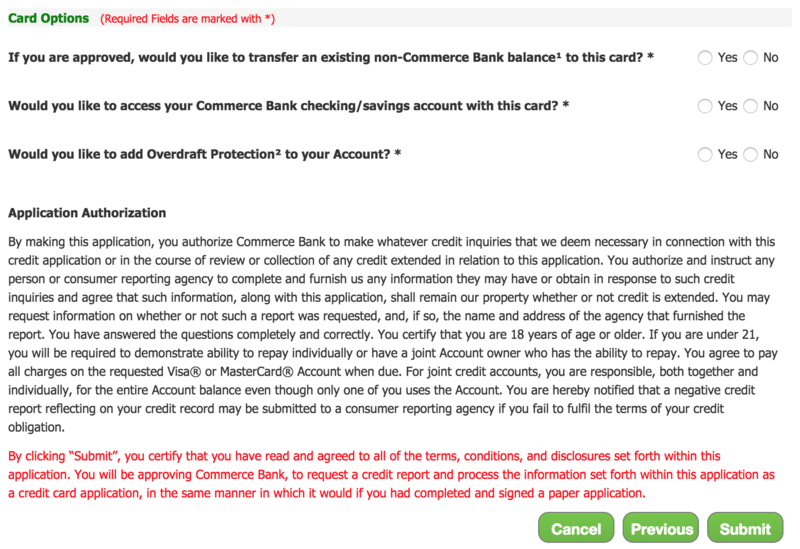 Just in case you aren’t sick of reading terms and conditions forms yet, look over the corresponding terms and conditions form for the Commerce credit card to ensure that you are fully aware of all fee and bill structure inherent in the card. If you assent select I Agree and continue with the application. If you have declared bankruptcy in the last ten years or if you are not a US permanent resident indicate as such here. 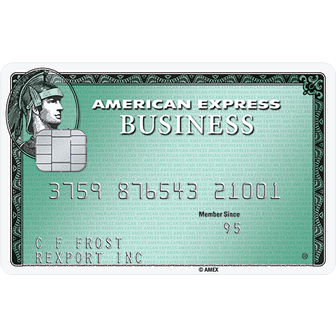 If you are looking to add a co-applicant, perform a balance transfer from another credit card, link this card to another Commerce account, or purchase overdraft protection, you may do so at this point. If everything in your application is complete and accurate submit it to Commerce and await your judgement.